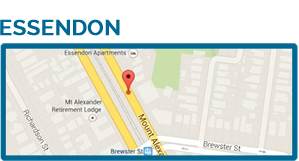 Lawrence Chiropractic Clinic was opened in Essendon by chiropractor Dr Andrew Lawrence more than three decades ago. The clinic has been serving the needs of the people of the northwest of Melbourne since 1980. 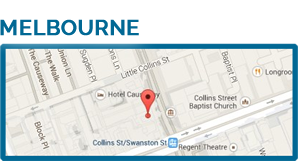 The Melbourne CBD office has been providing chiropractic services to the people of Melbourne CBD and the greater suburban area for more than 60 years and is one of the first chiropractic clinics established in the state of Victoria. Dr Ernest Lawrence (Chiropractor) has been providing quality chiropractic care from the Manchester Unity for more than half of that time. Lawrence Chiropractic Clinic exists to deliver quality chiropractic care to all people in our community and help them to achieve their health goals. Our chiropractors are highly experienced, and we stay up-to-date with the latest developments in chiropractic care to ensure we provide state-of-the-art treatment. 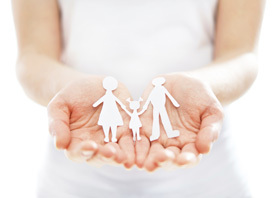 Here at Lawrence Chiropractic Clinic, we take care of people at all stages of life. While under our care, your entire family’s health needs are addressed from newborns to seniors. Lawrence Chiropractic Clinic’s family chiropractors work with individuals to help them recover from injury and manage chronic conditions. We understand that no two people are the same, and we all have different needs, different lifestyles and different bodies. Chiropractic treatment can help ensure young bodies continue to mature safely and that older bodies maintain maximum mobility for the rest of their lives. We take care of the paperwork, so you can concentrate on feeling better. At Lawrence Chiropractic Clinic, we also offer after hours care for patients as needed, and if necessary we’ll even travel to come to you! Please call your nearest office today to book an appointment or to learn more. Contact us today to learn how you can enjoy all the benefits that chiropractic care has to offer!